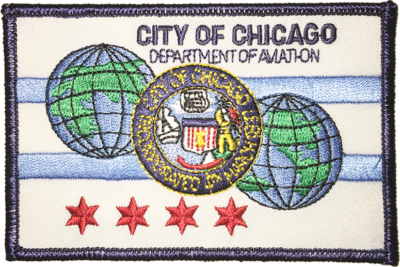 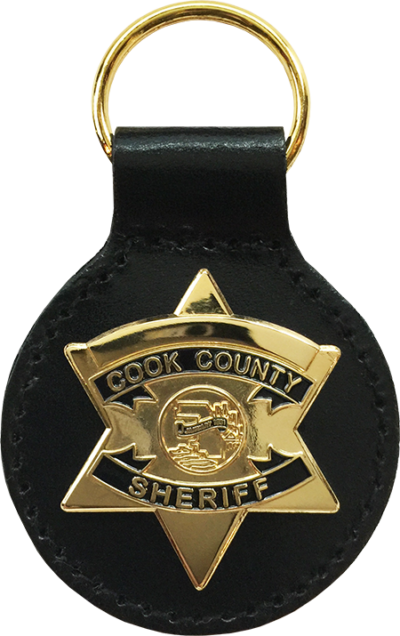 This pin features a fire department maltese with Chicago emblazoned above and “Tradition, Dedication and Sacrifice” below in a banner. 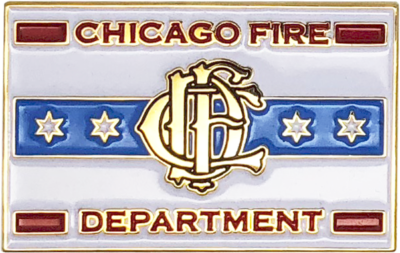 This pin is a replica of the current Chicago Fire Department flag. 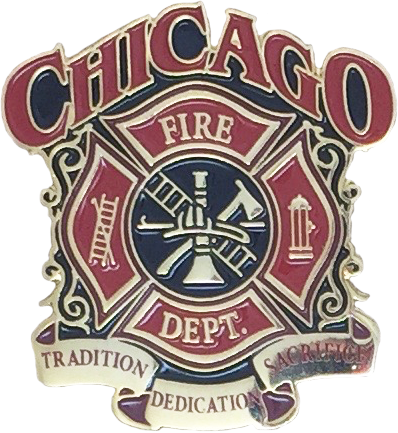 This pin is a replica of the current Chicago Fire Department Shoulder Patch. 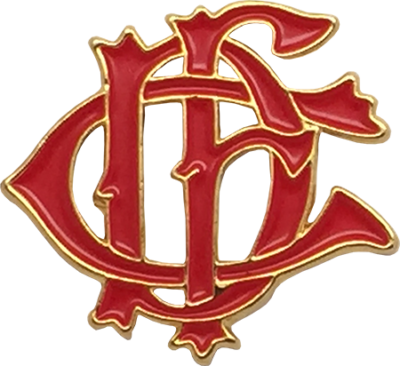 This pin is a replica of the current Chicago Fire Department Emblem. 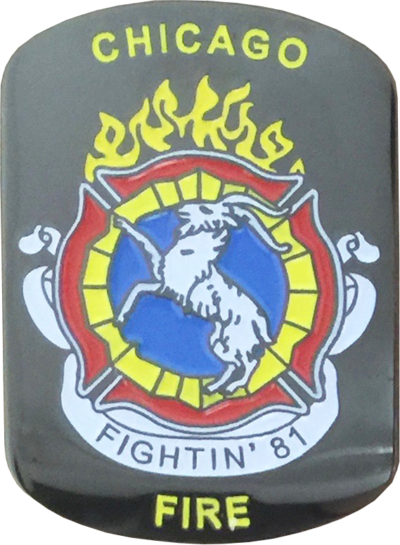 This pin is a replica of Truck 81's famous goat emblem featured in the TV show Chicago Fire.